Kickstarter campaigns are hard, no matter how many over-funded multi-functional adventure jackets and ultimate backpacks Facebook ads serve you. And some categories are harder than others. Cosmetics seems to be one of them. Seriously – take a few minutes and search for ‘cosmetics’ on Kickstarter. The results paint a pretty bleak picture. Imagine, now, a vegan cosmetics company raising funds… and blowing up to nearly 300% of their goal. It’s enough to warrant a first page listing on the ‘Most Funded’ page of the category. 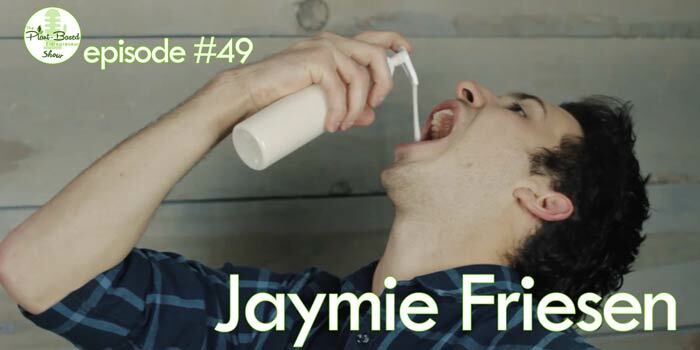 Jaymie Friesen is one of the founders of Natural Vegan, and it’s him on the campaign page, squeezing a stream of liquid hair conditioner into his mouth to demonstrate the natural aspect of the product. But it wasn’t just an of-the-cuff presentation that contributed to their success. In this interview, Jaymie discusses everything that went into setting up this business… from months spent in research, user feedback and owning all steps of the production process, to building and leveraging your network, creating a residual income model and pushing yourself so far out of the comfort zone that there’s no other option but to succeed. [01:09] Natural Vegan’s impressive Kickstarter results. [02:50] Entrepreneurial hustling began for Jaymie at a young age. [04:23] Lessons to be learned as an employee – and knowing when to get out. [07:25] Wanting to do something more meaningful. 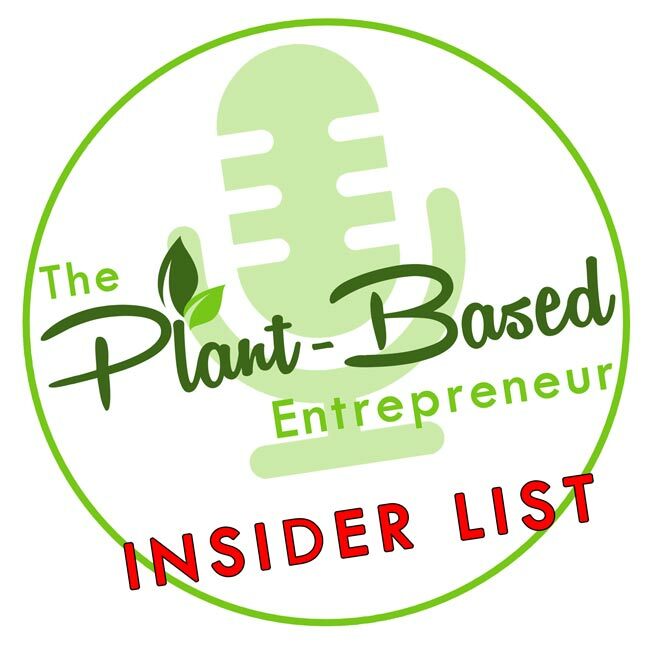 [08:26] Teaming up with Hannah, product creator and co-founder of Natural Vegan. [09:41] The R&D lead-up to the Kickstart campaign in November 2017. [11:50] Planning for sales and income with a subscription model. [13:16] Pivots around presentation and packaging. [15:25] Market research – knowing what your customers want. [18:18] The team, the labor of love, and getting ready for production. [22:14] Launch plans and customer reach. [23:57] The success of the Kickstart campaign and connecting with partners. [30:45] What would make a crowdfunding campaign even better? [37:53] Burning your boats and being uncomfortable to 10x your progress . [41:55] Marketing “vegan” versus “natural” products and attracting the mainstream. [44:44] How much of their products did Jaymie and Hannah eat while shooting the promo video. [45:46] Keeping it simple – overpriced natural products are a load of s**t! [51:45] A bigger vision – the brand, the farm and the sanctuary. [57:24] The contribution to the future.